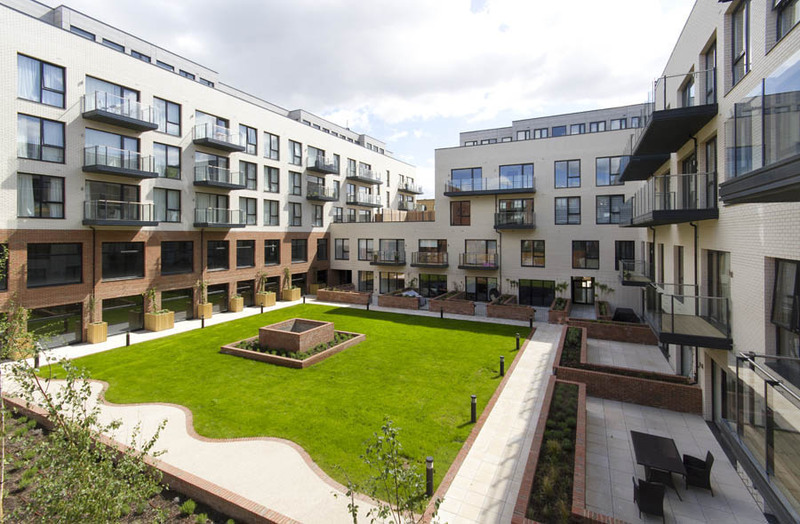 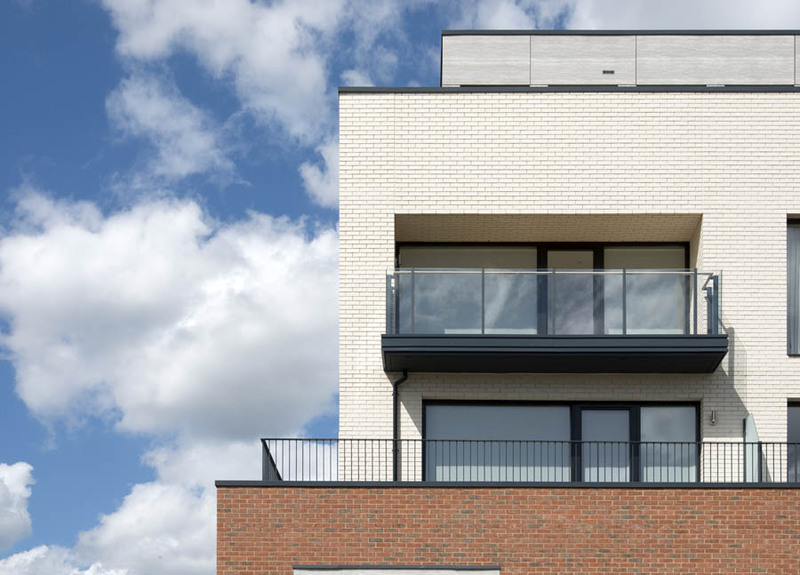 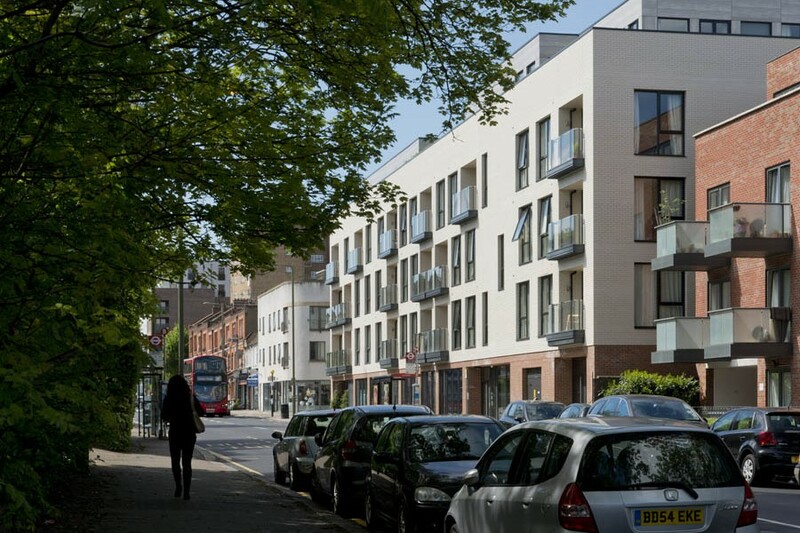 Located in Golders Green, the redevelopment of this former brownfield site offers 80 new homes together with commercial space and a resident’s gym. 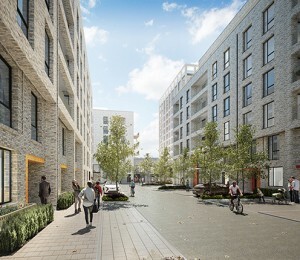 The high specification scheme consists primarily of generous one and two bedroom homes to appeal to the area’s downsizers. 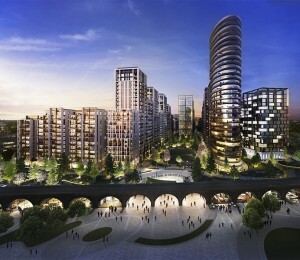 Research has shown that fewer people than ever before are leaving the capital as urban living becomes more desirable. 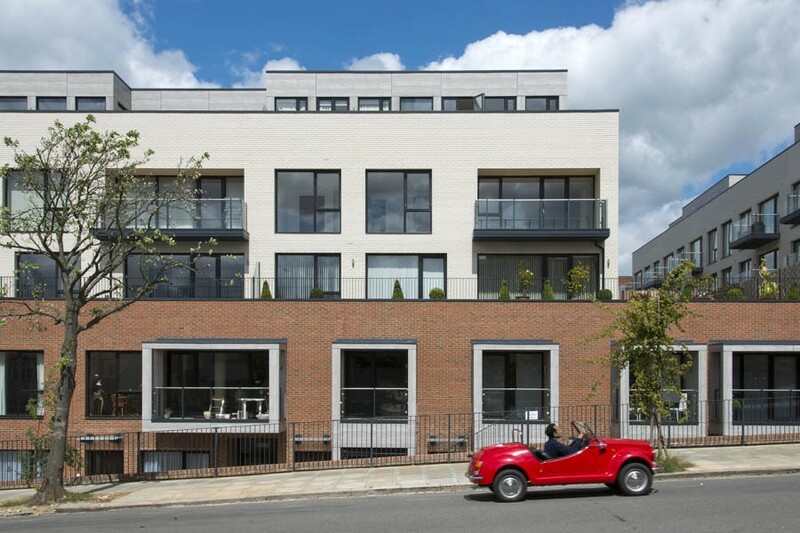 In particular, older generations are remaining in their large family homes, adding further pressure to the already stretched housing market. 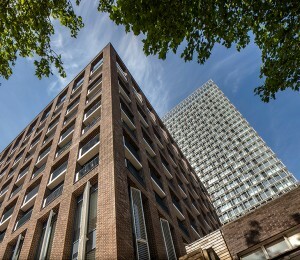 Developments such as The Lexington encourage this demographic to move and free up larger accommodation for those who need the additional space. 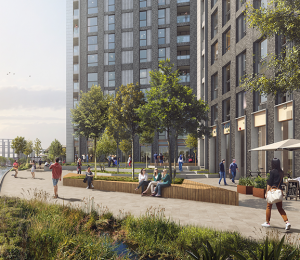 We reworked the planning design of the scheme, which was originally carried out by Hawkins\Brown. 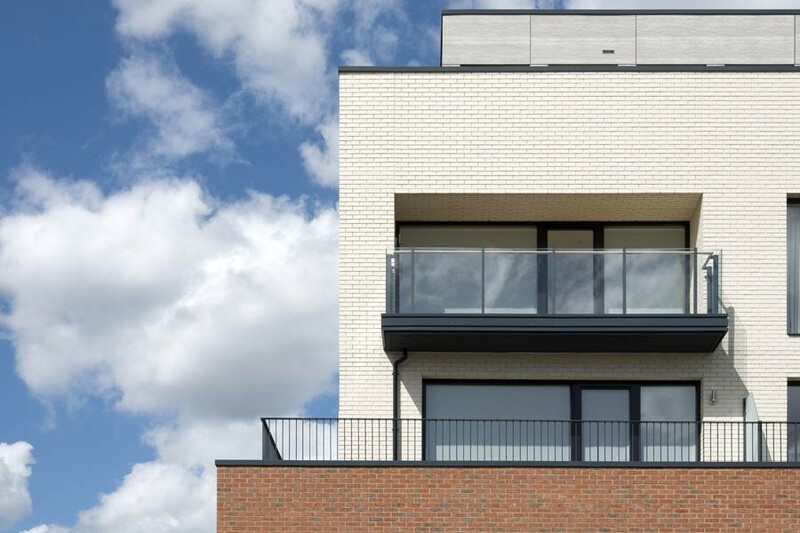 It features a combination of white and red brick with grey panelled detailing to create a contemporary aesthetic, and this is carried through into the homes themselves with high quality finishes throughout.